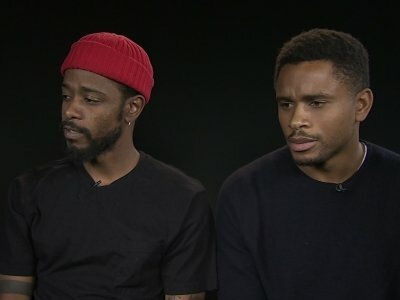 NEW YORK (AP) — The weirder it gets, the more Lakeith Stanfield looks right at home. 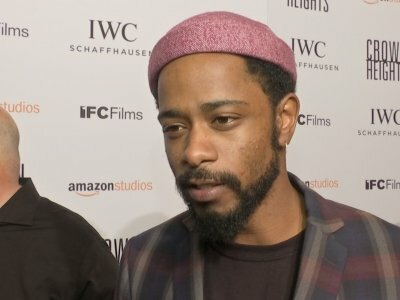 Lakeith Stanfield has joined the cast of 'The Girl in the Spider's Web'. 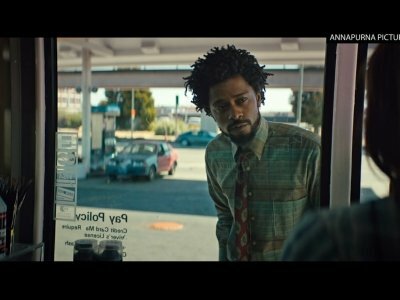 The 26-year-old actor - who has just starred in 'Get Out' and 'Death Note' - has joined actress Claire Foy, who is set to portray skilled computer hacker Lisbeth Salander in the new movie alongside Sverrir Gudnason, Deadline reports. 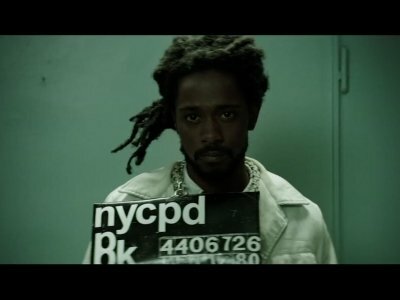 Jessica Williams tries to reinvent herself and the romantic-comedy in “The Incredible Jessica James” (film streaming tomorrow on Netflix). From Williams’ brilliant years as a correspondent on Comedy Central’s “The Daily Show,” you don’t expect her to star in just any ol’ typical romantic-comedy. 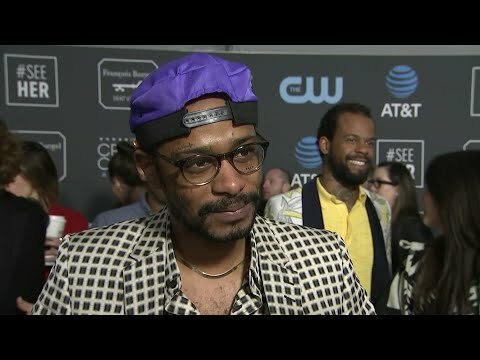 Williams, who also serves as executive producer, is game to play with the tropes of the genre. This heroine is looking as much to get over love as find love.